BUILD YOUR DREAMS HERE! 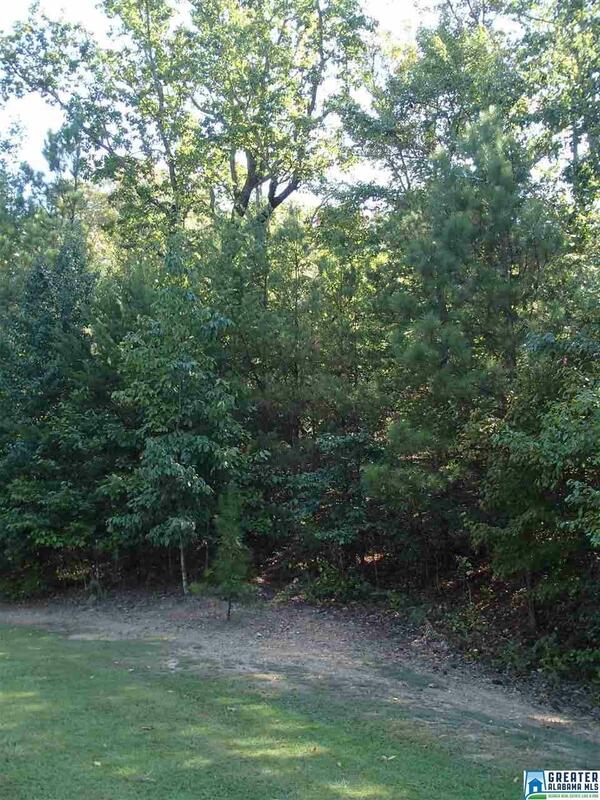 Beautiful lot filled with mature trees. 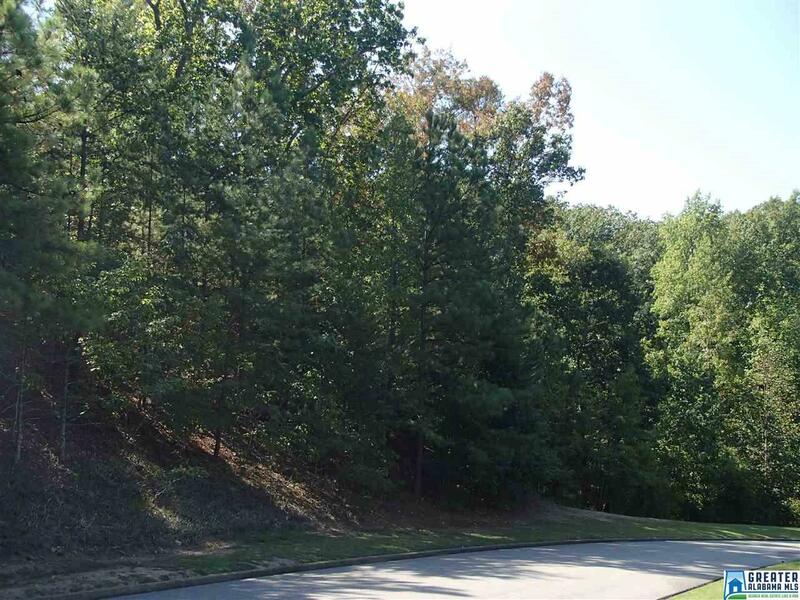 One of the last lots available in the Founders section of Greystone. 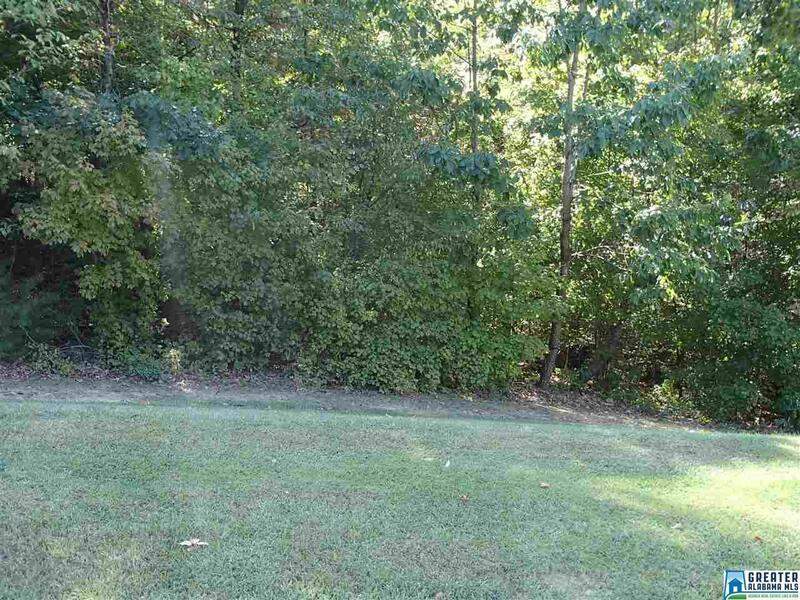 Over 3 acres, so plenty of room to build and still have lots of privacy. 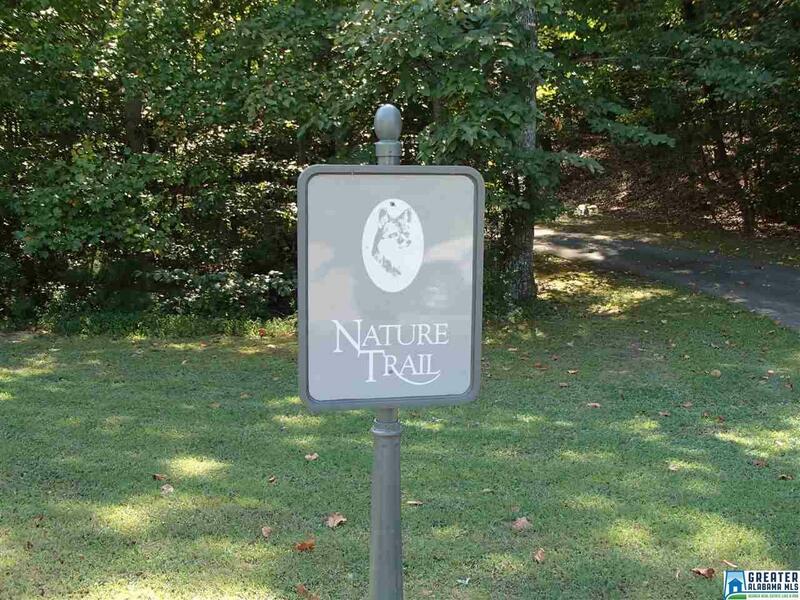 Perfect location right next to the Nature Trails.